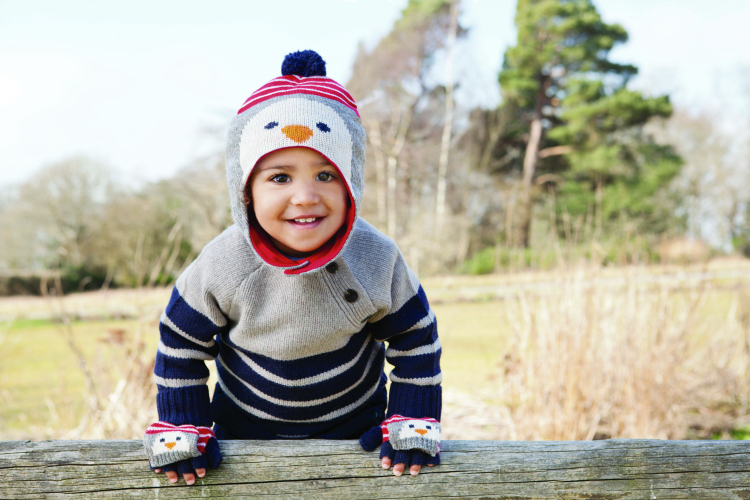 Temperatures are dropping and the nights are drawing in, which is why protecting little ones from the cold might be at the top of your agenda. 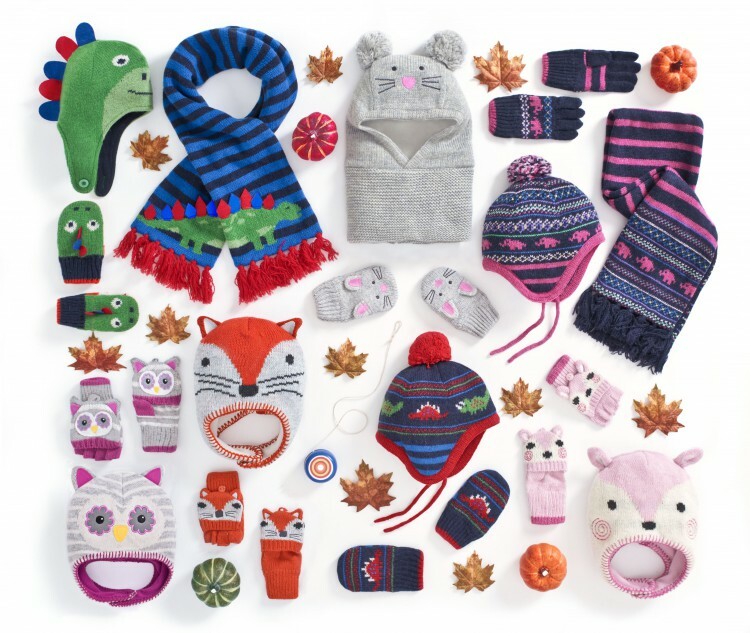 Our knitted accessory sets are perfect for keeping them cosy, and look so adorable too. 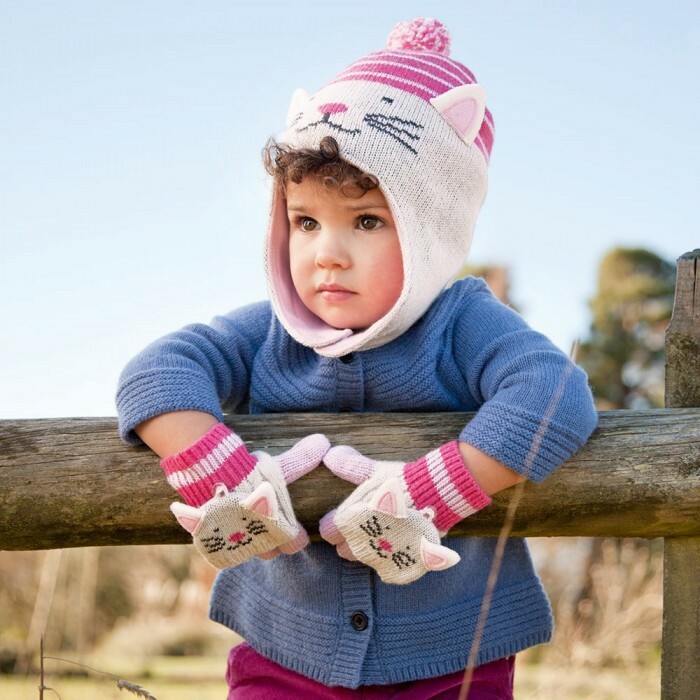 Our styles are available in co-ordinating hat and glove sets, with some co-ordinating with scarves too. 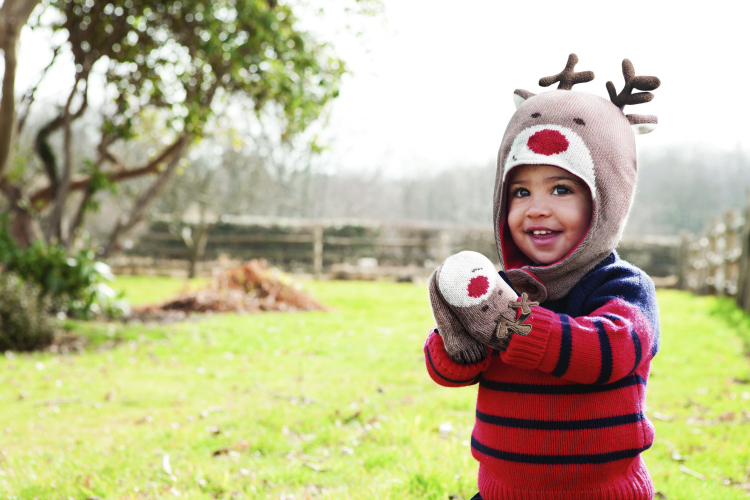 Endlessly cute on their own, when bought as a set they make a beautiful gift – and with Christmas around the corner, there really is no excuse to resist. And with a 20% saving to be had on selected sets for a limited time, there’s even more reason to shop!